Indoor mapping specialist LocusLabs will demonstrate its interactive wayfinding kiosk and digital signage products at this year’s Passenger Terminal Expo (PTE), taking place in Stockholm, Sweden, on March 20-22. The LocusLabs platform creates and manages detailed maps of indoor spaces and illustrates people, products and amenities for mobile apps, interactive kiosks, digital signage and website applications. The solution is in use by more than 100 airports, including Denver International, Colorado; Philadelphia International, Pennsylvania; John F Kennedy, New York; Toronto Pearson International, Canada; and Birmingham, UK. The company’s flagship LocusMaps solution is a complete building directory for an airport’s website and includes search and wayfinding with real-time positioning. The product now includes integrated flight status, queue times and parking status capabilities. Airports are able to manage all their spatial data and concession information on LocusMaps using a web-based tool called LocusVMS. Airport personnel can publish consistent information using their own mobile and web apps, digital signage and third-party applications. By adopting LocusLabs’s suite of solutions, airports are able to manage and control location content and access analytics, enabling them to establish and track metrics and KPIs for digital engagement, airport space utilization, marketing effectiveness, signage effectiveness, concession utilization, physical advertising effectiveness and staff placement. Campbell Kennedy, LocusLabs’s CEO and co-founder, will also be discussing new augmented reality (AR) capabilities for LocusMaps during the PTE Conference. 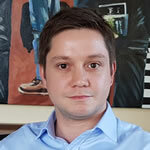 He will appear on a panel titled ‘The Augmented Airport – Practical Applications in AR’ on day three of the conference, alongside a representative from London Heathrow Airport. To find out more about LocusLabs’s wayfinding and mapping technology, visit stand 1651 in the main hall. 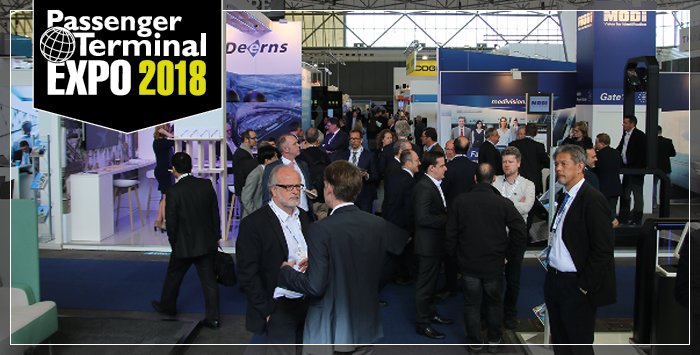 To book your pass to this year’s Passenger Terminal Expo, click here.